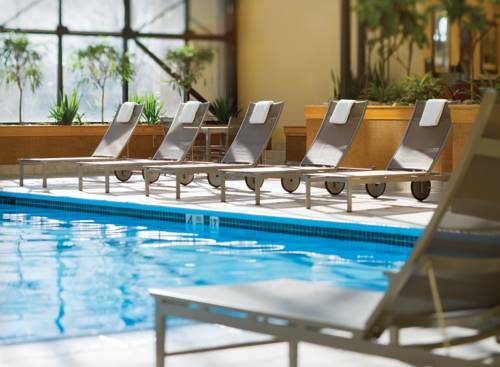 of course air-conditioned to ensure your comfort; naturally if you're in need of some immediate relaxation, take a seat with the remote control and find something to see. 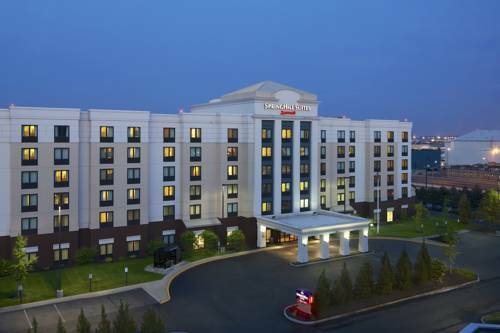 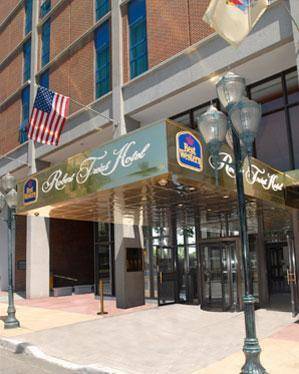 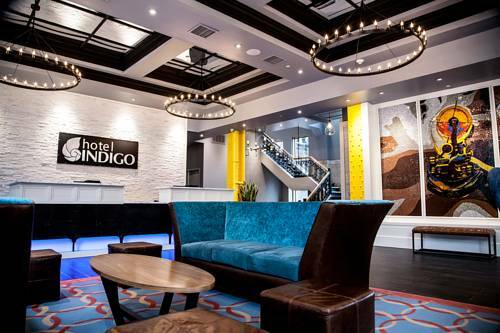 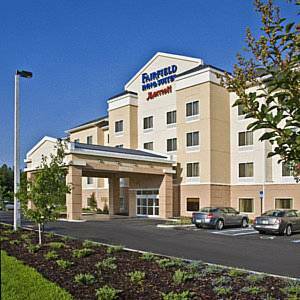 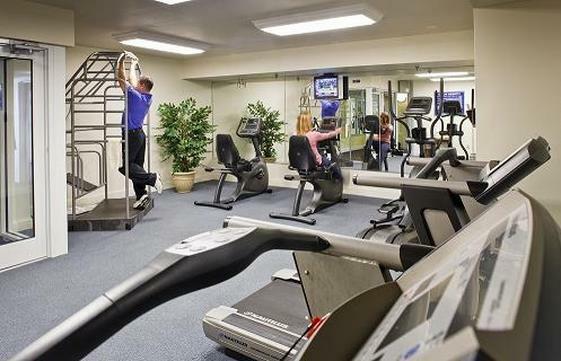 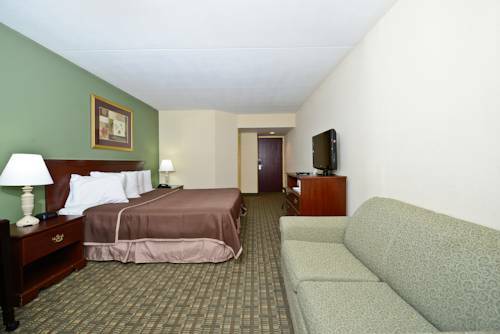 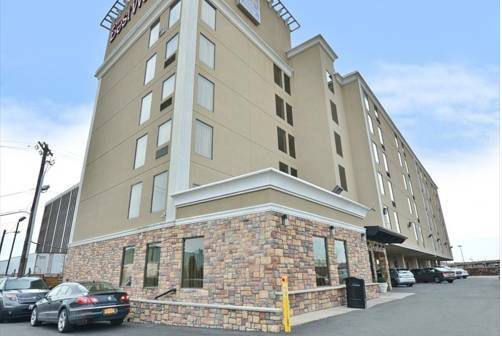 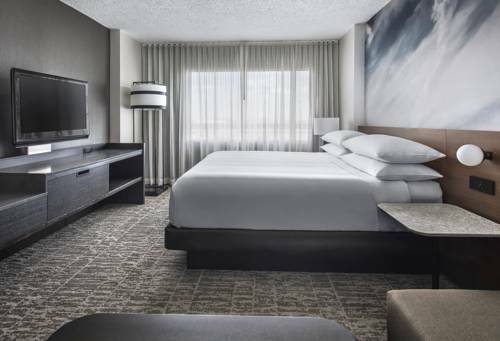 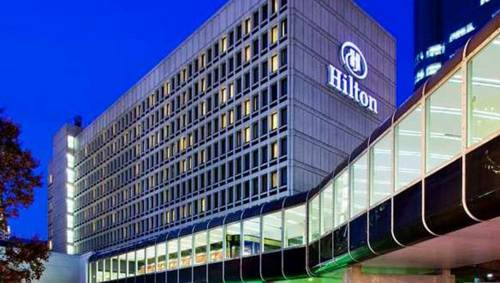 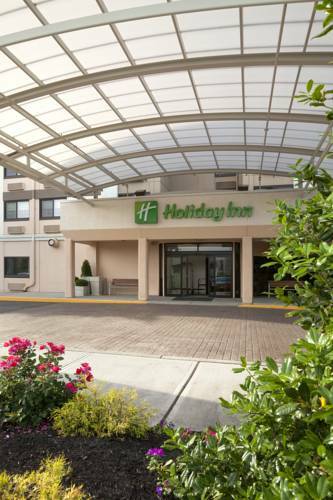 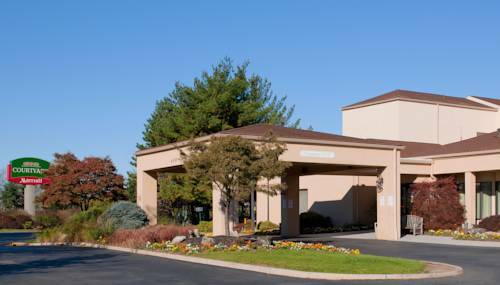 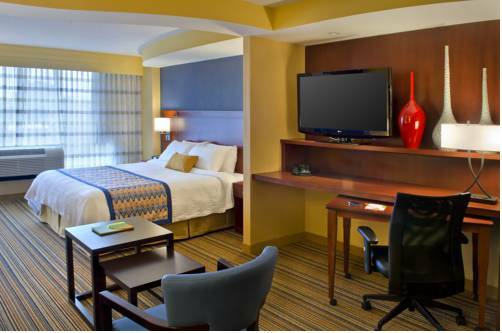 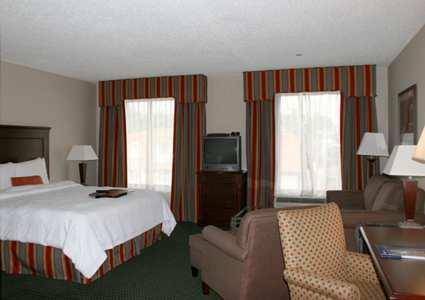 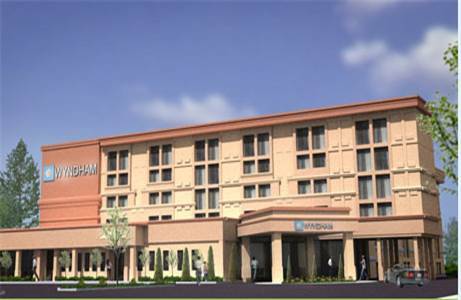 These are some other hotels near Ramada Plaza Newark Liberty International Airport, Newark. 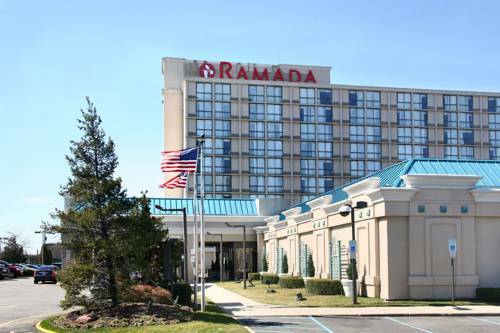 These outdoors activities are available near Ramada Plaza Hotel Newark Intl Airport.